The 2013 N Scale Enthusiast Convention is in the books. It was a wonderful week of meeting modelers from across the globe. Thank you to those who graced the FCFL with a visit – I am humbled by your kind words and hope for a chance to explore your layouts before too long. Safe travels and happy railroading! 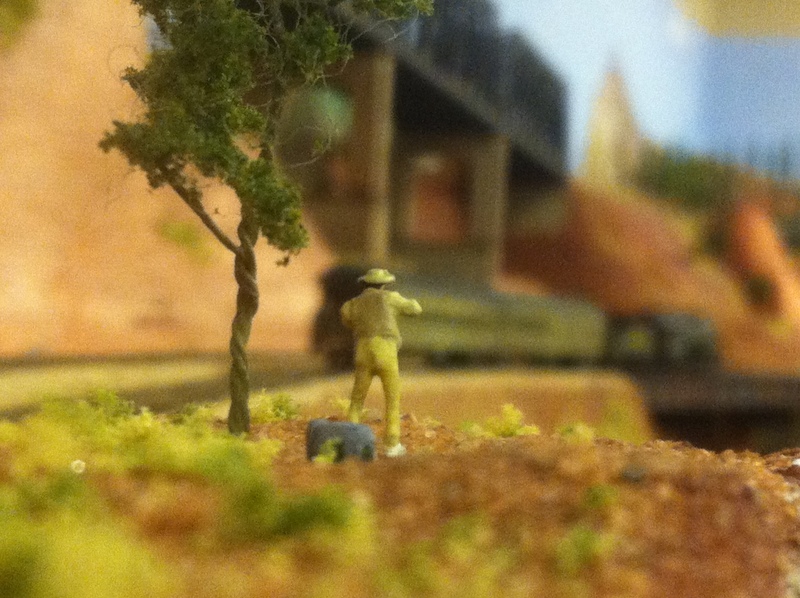 The N-Scale Enthusiast Convention is in town this week – We at FCFL Transportation are excited to host layout visitors. Welcome to Milwaukee – we hope you enjoy your time here!